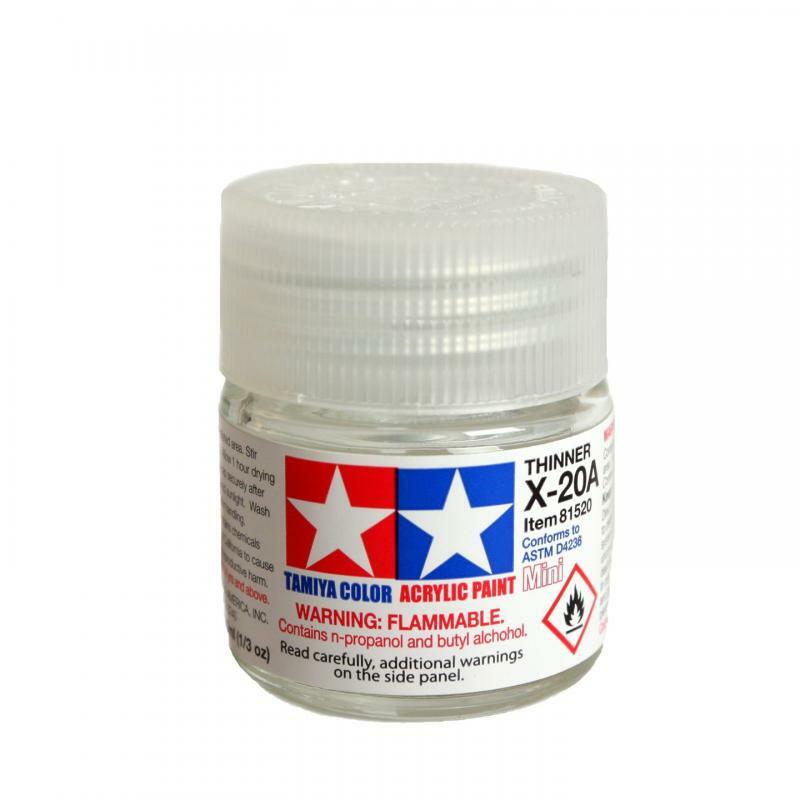 Tamiya X-20A acrylic thinner is the perfect choice to thin Tamiya acrylic paint when spraying through an airbrush or cleaning bristle brushes. 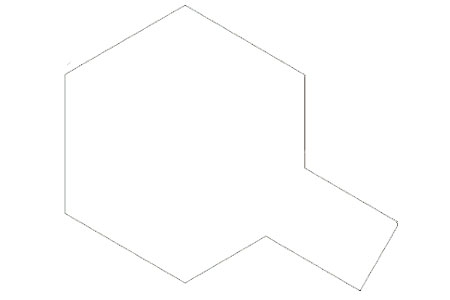 The formula within the thinner gives Tamiya acrylic paints the right consistency to blend colors without fading or spotting. This bottle is 10ml in size.